After recently announcing the 50 startup finalists for the 2019 SXSW Pitch competition, we are pleased to introduce the 2019 Judges! 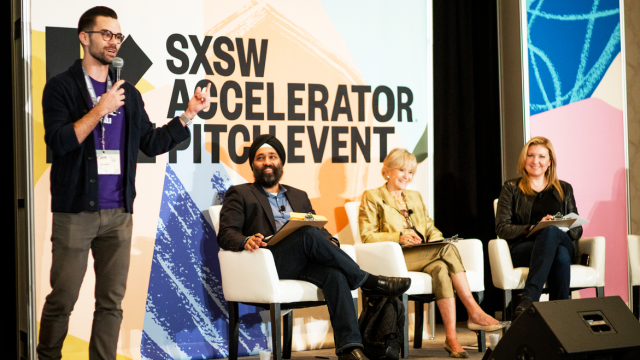 Each year, SXSW Pitch relies on hand-picked judges, qualified to determine the viability of a startup based on their demonstrated business and investment experience. The judging process will determine which of the finalists has the most innovative product or service. The following individuals have agreed to contribute their expertise toward the success of the event. From a local level to rising international participation, the judges selected for the 11th annual event further exemplify SXSW Pitch as the premier destination for global innovation and technology. Judges announced today include William Bao Bean (SOSV), Stacy Feld (Johnson & Johnson Innovation), Greg Horowitt (T2 Venture Creation), Kay Koplovitz (Springboard Enterprise), Sarah Morgenstern (Omidyar Network), Peng T. Ong (Monk’s Hill Ventures), Christina Bechhold Russ (SamsungNEXT), Kathleen Warner (American Heart Association), whurley (Strangeworks), Santiago Zavala (500 Startups), and many more industry leaders and experts from top venture capital firms. After two days of pitches our judges will select a winner from each category and we will honor them at the SXSW Pitch Award Ceremony and announce a winner from each category, including the overall “Best in Show” winner. Join us for this exciting celebration honoring the industry’s best and then meet all 50 companies at the Meet the Finalists Day on March 11. 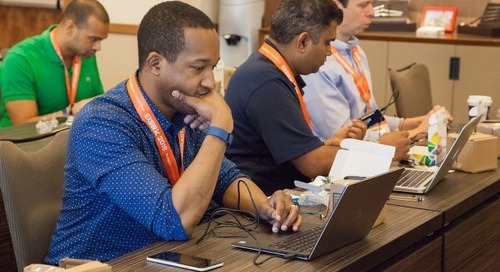 The 2019 SXSW Pitch presented by Cyndx will feature 25 companies on March 9 and 25 companies on March 10 during the Entrepreneurship & Startup Track at the Downtown Hilton Austin. Register to attend SXSW 2019 and get ready to witness the next big thing this March! The post 2019 Judges Announced for SXSW Pitch appeared first on SXSW.